Mold Removal Cost: The Facts! The goal of First Call Restoration is to educate our customers about mold. One of the most common questions we encounter is how much will it cost to remove the mold? The primary goal of this article is to explain how mold removal cost is determined. Since there are many untrained and inexperienced mold removal contractors out there trying to earn a quick buck, the secondary goal of this article is to empower you with knowledge so that you can make informed decisions. Mold removal is often referred to as mold remediation because professionals invest in education and training. If you have mold and need to have it removed, call First Call Restoration, (845) 226-0868. We are experienced mold remediation experts. The Top Three Factors That Determine Mold Removal Cost! First Call Restoration has done projects that cost $1,500, but we have also had projects that were over $10,000. The reason that pricing for mold removal varies is every situation is different and reputable mold removal contractors will provide an estimate based on your specific situation. Once these three questions are answered, then a mold removal estimate can be prepared along with the scope of work. Typically, the average household mold removal project will range from $1,500 to $6,000, with an average of $3,000 to $4,000. Commercial projects are usually more. Once you get an estimate, the hard part is determining which company you should work with. It is important to understand that you are the customer and make the ultimate decision who you decide to work with. With this in mind, we recommend that you make time to do your due diligence. 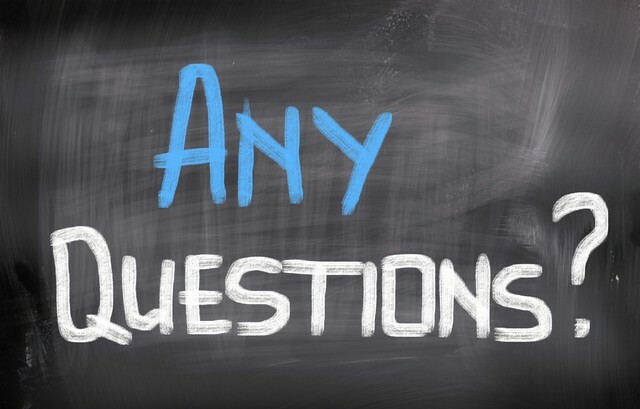 10 Questions You Need Answers To Before You Hire A Mold Removal Contractor! 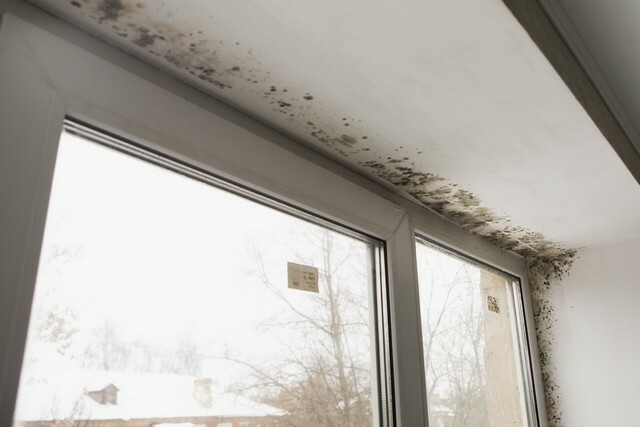 Since there are no uniform regulations or licensing requirements in many states for mold remediation contractors, consumers must educate themselves to make informed choices. This is particularly important when you are having mold removed from your home or business because an inexperienced or untrained contractor can actually make the mold situation worse. Listed below are ten questions you should ask every contractor you are thinking of working with. Will the mold removal contractor give you a written contract/change order? Will the mold removal contractor give you a remediation plan? Will the mold removal contractor give you a post-remediation report? Will the mold removal contractor recommend independent indoor environmental professionals that can provide you with a post-remediation verification report, so that their work is verified as a success? Will the mold removal contractor give you proof of insurance? Are the mold removal contractor’s employees trained through recognized organizations like the IICRC? Will the mold removal contractor set up containment to prevent cross contamination? Will the mold removal contractor use negative air machines and air scrubbers to clean the air? Will the mold removal contractor give you a list of referrals and their contact details? Will the mold removal contractor use DOP (Dispersed Oil Particulate) tested equipment which is a process that tests the integrity of the HEPA (High Efficiency Particulate Air) filters used? Ideally, you should get YES answers to all of these questions and if you don’t keep interviewing prospective contractors. In addition, we recommend that you get a minimum of three estimates from mold removal professionals in your area before making the final decision. 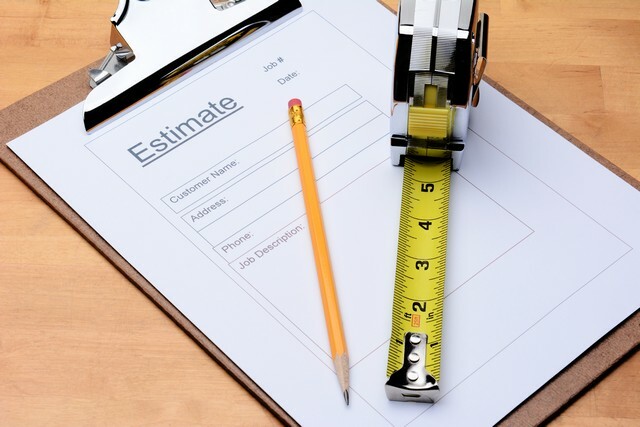 Getting three estimates will give you peace of mind that you did your due diligence. A mold removal scope of work. A contract, sometimes referred to as an Authorization to Proceed. This is the most important document because it will provide you with a line by line breakdown of all the costs involved in your remediation project, detailing what exactly you are paying for. 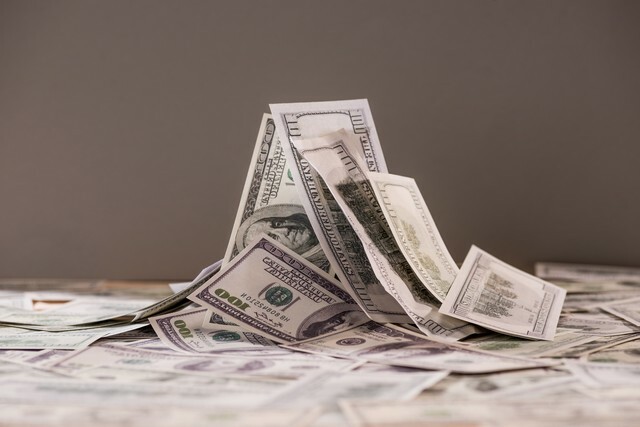 If you get an estimate with simply one line that says “Mold Remediation and then a dollar amount”, then be careful about committing because such an estimate does not really tell you what you are paying for. When you get a quote, demand to know what the costs are. Estimates typically will give you costs for: equipment; garbage removal; materials and consumables; mold removal labor; documentation; equipment decontamination; management charges; etc. A detailed break down will give you a much better idea of what you are paying for and allow you to do a better comparison with other quotes. The scope of work is the work plan that explains exactly what will be done to remove the mold. If you do not get a scope of work or the contractor is unwilling to provide you with one, then we do not recommend that you hire them. Before committing to anything you need to see a written plan. How can you trust the efficacy of a contractor that does not have a plan and is not or unwilling to provide it to you in writing? A written contract protects you and the contractor because it outlines, in writing, what each party is responsible for. It is imperative that you thoroughly review and understand the contract before signing. Once the contract is signed, the work can begin. Mold remediation is a profession, meaning personnel that perform the tasks of mold removal–safely and effectively–have invested in education and training to ensure that they Do It Right The First Time! You need to use your best judgement and hire the contractor that you trust and want to work with. 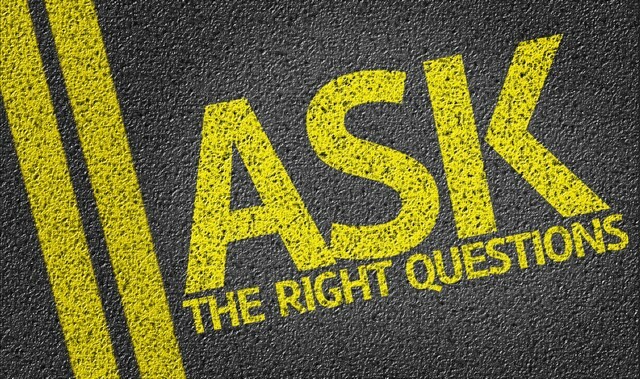 Your best tool to investigate and gauge your level of trust is to ask questions, do research, get references, and invest time in due diligence. Once you are comfortable, do not just hire the contractor with the least expensive quote, work with the contractor that is the most qualified, most experienced, and has the best reputation. There is a cost to professional mold removal that is done effectively. 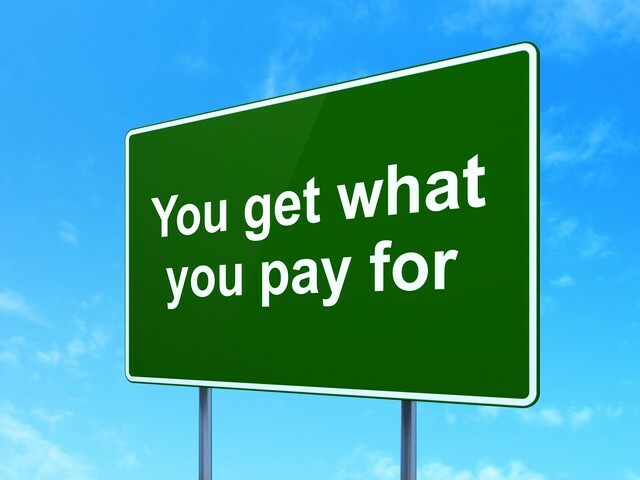 In short, you get what you pay for, meaning the cheapest quote may not always be the best option. « Ice Dams and Mold: The Facts!